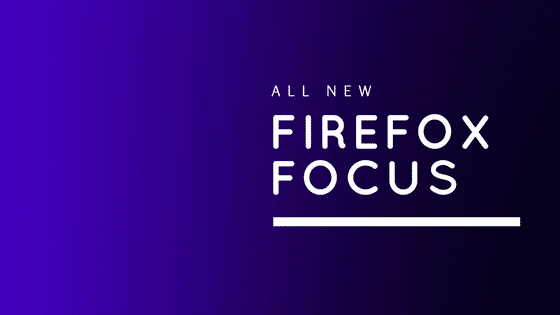 Mozilla, the people behind the most popular free and open-source Firefox web browser is back in news again with Firefox Focus, a private web browser for Android. It was previously made available for iOS devices starting from November 2016 when it was launched for the first time. Now, the same browser is available for devices powered by the popular Android operating system. What is Special with Firefox Focus? The main reason why there is so much hype surrounding Firefox Focus is that, this simple light-weight browser blocks all ad trackers, analytics trackers, social trackers and clears passwords & cookies by default! Moreover, it offers users a minimalistic user experience. That is, the screen is not cluttered with any recently visited sites (most browsers), news updates (Google Chrome & UC Browser), bookmarks, browsing history & top sites (most browsers), animations & advertisements (UC Browser), etc. Another key feature is the non availability of new tabs mainly due to its focus on simplicity. All one needs to do is punch in some search terms or type in a desired URL to open up the site without worrying about any online tracking. Mozilla also claims that due to the default blocking of all sorts of tracking codes on webpages, websites will be load quicker than usual loading times. This gives it a boost in performance when compared to other browsers. 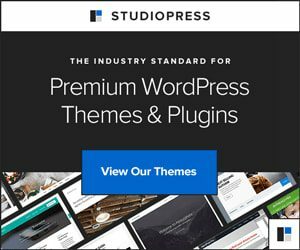 If any website fails to render properly due to the blocking of tracking scripts, you can turn off the blocking temporarily so that the webpage loads correctly for the time being. Users can also monitor the number of trackers being actively blocked by the blocking feature. In case you get busy while browsing and switch over to a different app, it will display a notification, clicking on which your current tab will be closed and the session will end. You can also set it as the default browser on your Android device by making changes at Settings –> Apps –> Configure Apps –> Default Apps (under the ‘Browser App’ section). Firefox Focus is available for both, Android and iOS devices and can be downloaded from Google Play (< 3MB) and iTunes (< 16MB) respectively. Thus I hope that you found this post helpful in getting to know about a browser which serves you an ad-free experience across Android and iOS platforms for your mobile devices. If you liked reading this post, you will also like my post on 3 reasons why I quit WhatsApp. Hey Antony, your blog is very useful especially for people like me who aren’t very great or updated on technology. Please do check out and follow my blog. I would love to know your opinions. Thank you Kanjika. I’ll definitely checkout your blog and will follow if I find it interesting.